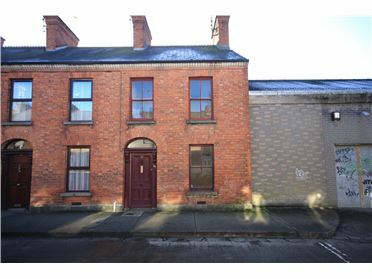 Unique opportunity to acquire 2 no. 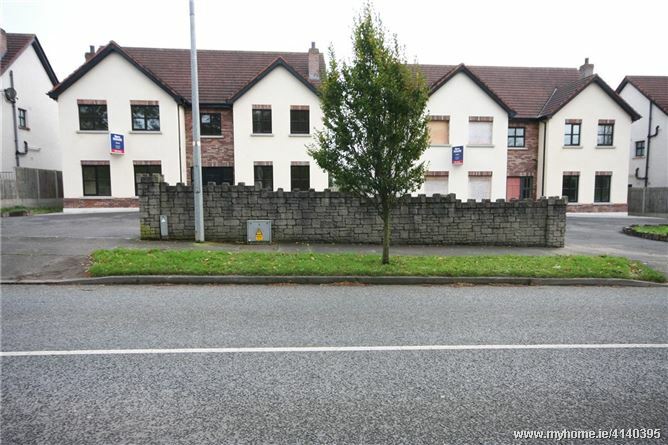 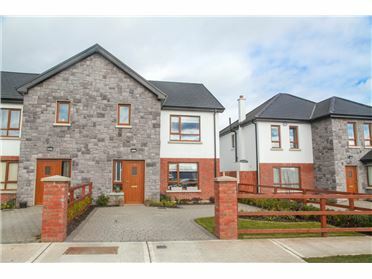 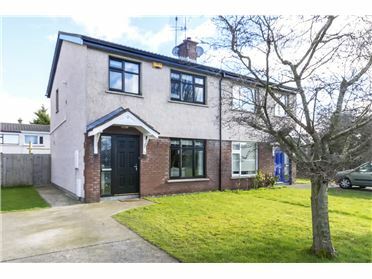 largely completed 6 bedroom detached houses in the heart of Tallanstown Village. 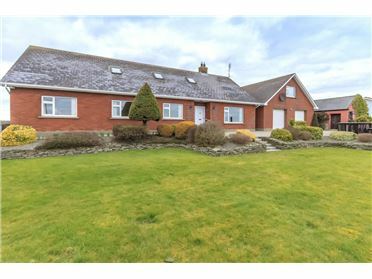 These spacious family homes offer the tranquillity of the countryside with the convenience of village amenities on your door step. 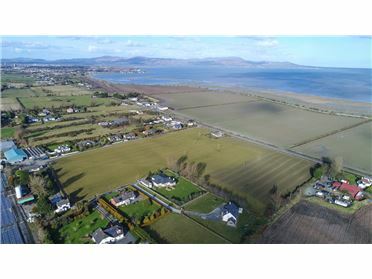 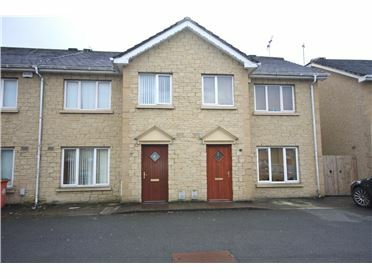 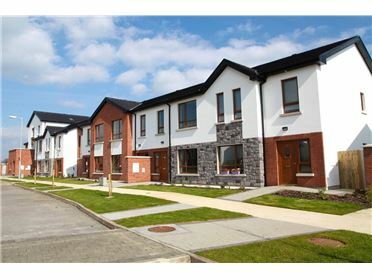 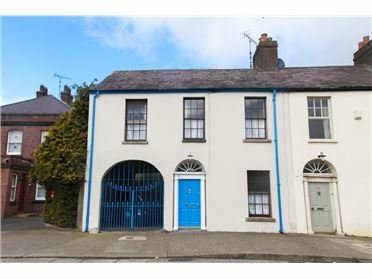 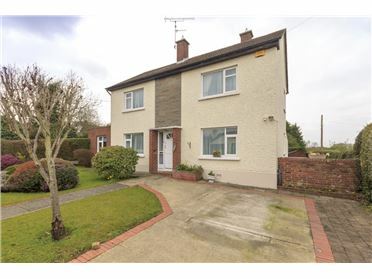 Tallanstown is a quaint award willing village ideally situated c. 11 kilometres south west of Dundalk. 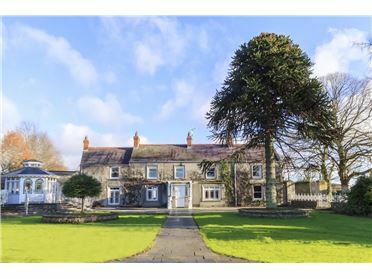 Tallansfield Manor is situated on the eastern side of the R171 Dundalk road, approximately 500 metres northeast of the village. 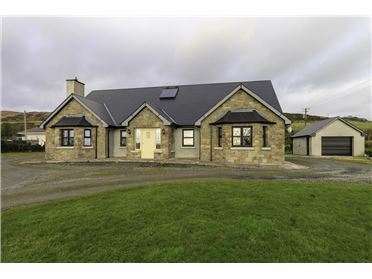 House Numbers 8 and 9 comprises of two number detached 6 bed dwellings each of c. 303 sq m / 3,260 sq ft. which have been partly completed to builders finish to include plastered and painted walls, plumbing and elecrical installations and staircases have been installed. 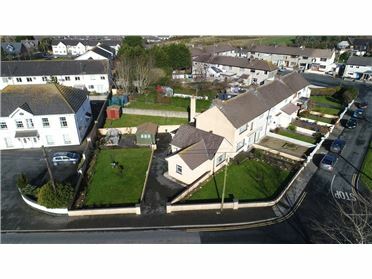 The external parts of each of the houses have been finished with a tarmacadam driveway, brick entrance wall and an enclosed rear back garden. 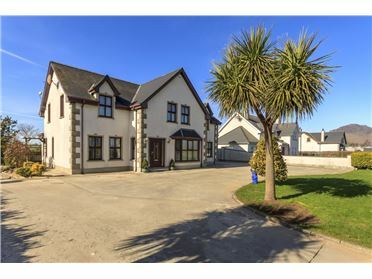 6 Bedrooms, 3 ensuite with walk in wardrobes, kitchen / Dining room, utility room, shower room, hallway and 2 front reception rooms.